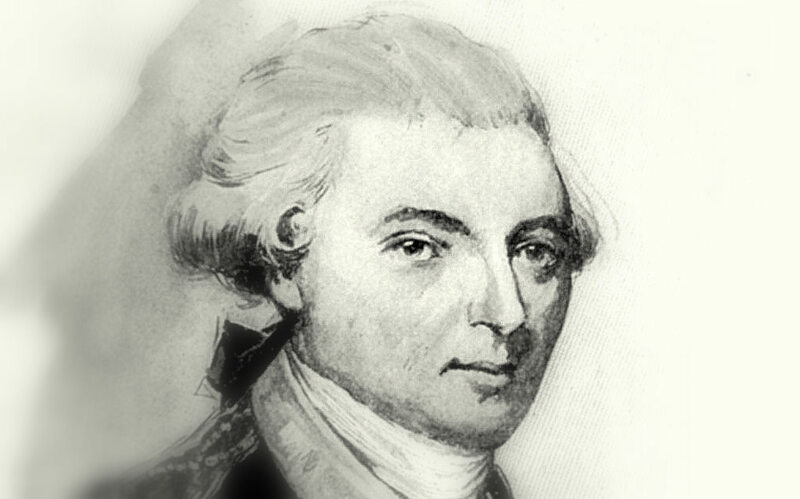 In 1774, this distinguished Philadelphia attorney introduced the Galloway Plan, which proposed a union between the discontented American colonies and Britain. The plan provided for greatly expanded home rule, including a colonial president general (appointed by the king) and a locally voted colonial legislature, which would function in the manner of the House of Commons. The Continental Congress debated the plan for a single day, then rejected it by a single vote. This narrow rejection was a major step toward revolution.